Customs and Border Protection is trying to correct a significant gender imbalance in the agency by recruiting only women, Fronteras reports. “Customs and Border Protection has a critical need for female Border Patrol Agents for the screening of female detainees who enter the United States,” reads the job post. The full-time jobs start with salaries ranging between $39,000 to $44,400 and offer plenty off opportunities for promotions. 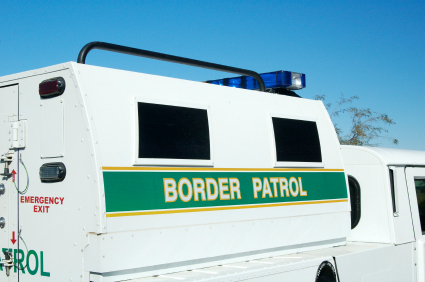 Border Patrol hires a small portion of women than most federal law enforcement agencies. Spokeswoman Agent Shevannah Wray said there’s a greater need for female agents because apprehensions of women are up 173% since 2011. Posted: 12/4/14 at 9:13 AM under News Story.